Pairing culinary adventures and wine tasting tours with art history and architectural splendors, this 13-day journey celebrates the art of living in some of the most culturally rich destinations in Spain and France. 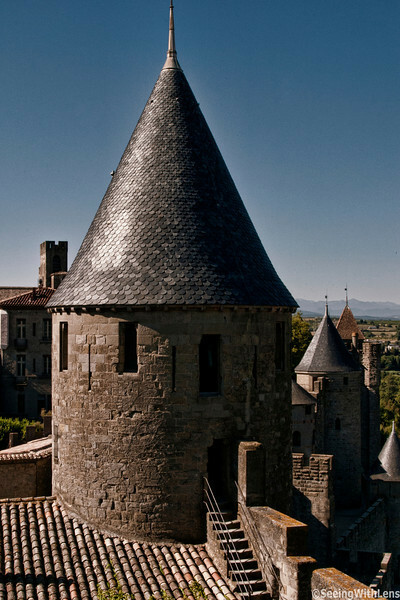 Beginning in Barcelona travel along the coast and through the Payee Basque, Languedoc, Bordeaux, and the Dordogne to Paris – sampling the food, the wine, the art, and the rich cultural traditions that elevate life to an art form. Multi-night stays all along the way afford the opportunity to explore what makes the art of living in each place memorable and all its own.